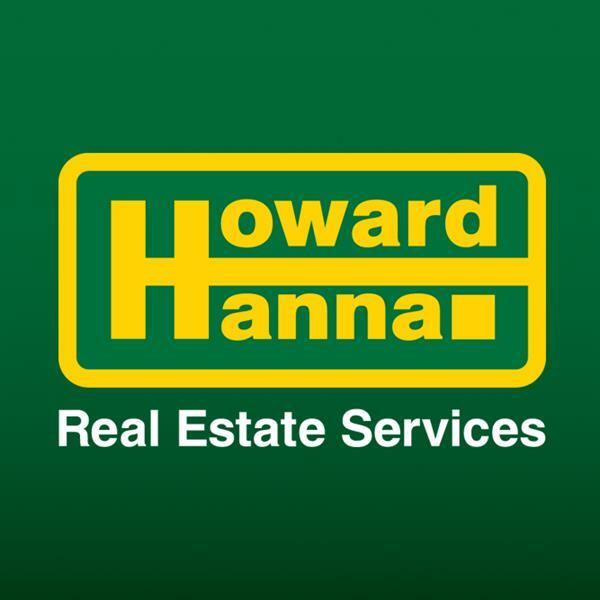 Howard Hanna Real Estate Services formerly RealtyUSA - The 3rd Largest Real Estate Company in the U.S.A. Specializing in home sales of Lakefront, Village, and Country properties in the Skaneateles, Marcellus and surrounding areas. Working together produces results and we do it with INTEGRITY, CONFIDENTIALITY, EXPERTISE and LOYALTY! Buying or selling...Give us a Call! Whether you have a home, own a business, escape for the weekend or stay for the summer, Skaneateles is special. Call for information on all Skaneateles and surrounding area listings.